If you optimize content on your website for Google that is considered on page seo.If you do things not on your website (e.g. link building) this is considered off page seo. 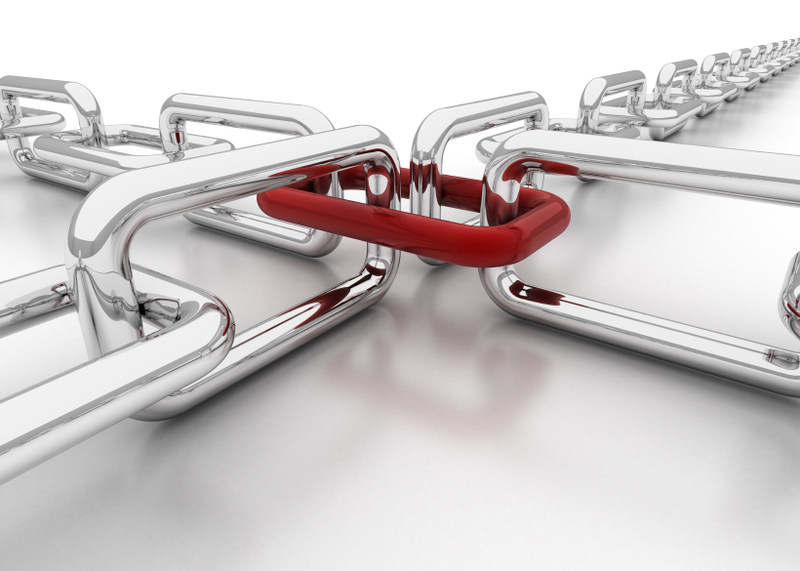 Why Links have so much Importance in SEO ? How to get Links to Pages?